Shingles is a secondary outbreak of the chickenpox virus. This outbreak can happen decades after the original infection. Unfortunately, there is no way of knowing if you will contract shingles. That said, you can take control and treat it with effective home therapies. These treatments can help reduce pain and itching caused by shingles. Shingles is a rash which affects those who were previously infected with the chickenpox virus. Children, pregnant women, the elderly and anyone with a very weak immune system are usually prone to contracting the condition. The condition can lie dormant in the body for years before it actually emerges as shingles. If you have never had chickenpox or received the chickenpox vaccine, avoid people who currently have shingles or chickenpox. Having shingle pain under control is important for preventing future nerve damage. Nerve pain can last for months, even years in some cases. Use calamine lotion to help ease discomfort. Apply baking soda or cornstarch to the sores. This helps them dry up and heal quicker. Soak your sores in water to clean away any dry skin. Keeping skin clean is essential. Try making use of a cool compress after washing, applying it to the painful areas. Also try a cold milk compress in the same manner. Allow the blisters to breathe. Do not smother them in clothing all the time. Flaxseed oil is an essential fatty acid and is important when building a healthy nervous system. Take 1 tablespoon twice a day. Acidophilus is useful in maintaining the health of the digestive tract and encourages the growth of “friendly” bacteria. Take 1/2 teaspoon of acidophilus powder, dissolve in 2 ounces of warm water twice a day, between meals. Vitamin D is absolutely essential. Sublingual vitamin D drops are available at 500IU per drop. Take 10,000IU a day for three days. Tinctures containing calendula, licorice, St. John’s Wort and slippery elm may be used topically helping in the healing process. Brew a strong tea from any of these herbs and dab it on your blisters with cotton balls once its cooled. Apply a cold pack. This will help relieve the pain from blistered skin. Apply either a cool towel or a cold compress on the affected area for about 20 minutes, then leave it off for 20 minutes and repeat. Do not use an ice pack. Enjoy a relaxing bath. Make sure the bath water is cool. The cool water will help soothe the burning skin. 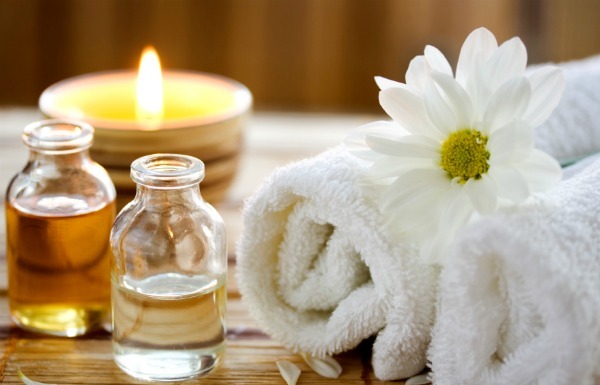 You may also enjoy a lukewarm bath with oatmeal or starch to help heal the irritated skin. Make sure your bath water is never too cold or too hot. Stay in bed. Rest will help your body’s natural defences to come to your rescue. Use soothing lotions. Stay away from perfumed or scented lotions. Rather opt for calamine and rub it gently on the affected area. 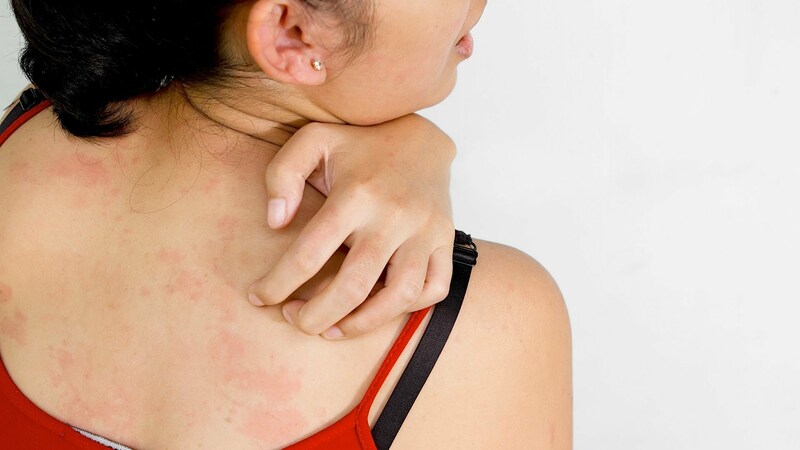 Some creams that contain capsaicin may be useful in reducing pain caused by shingles. Your doctor may also recommend or prescribe a topical local anaesthetic cream to be used daily. Do not pop the blisters no matter how much it hurts. By popping the blisters you will not only prolong the healing process but you could also cause scarring. Relax. Try meditation or yoga to take your mind off of the problem. Not only will the exercise be good for the body, it will be good for the soul. Take good care of skin sores by not picking and scratching them. Remember that none of the above treatments are a cure for shingles, so if the skin has become infected, speak to your GP about prescription antibiotics. Also remember not to reuse any clothes or towels which come into contact with your rash. Chickenpox must be prevented in order to stop shingles. If you have had chickenpox and fear that it may later develop into shingles, make sure to stay away from those infected by the rash. Doctors usually prescribe just about anything for shingles, except something that actually works. Many prescribe painkillers, anti-depressants and topical petrochemical creams. However, prescribing anti-depressants for a shingles outbreak is insanity. The establishment’s help:harm ratio is rather disturbing. Standard treatment actually stress’s the immune system more, making the outbreak last longer. Most of big pharma’s orthodox treatment options have risks and are rarely effective. In most cases shingles will eventually disappear without treatment. The amount of time depends on the strength of the body’s immune system. For more information on shingles and how it develops, please read Shingles Explained.